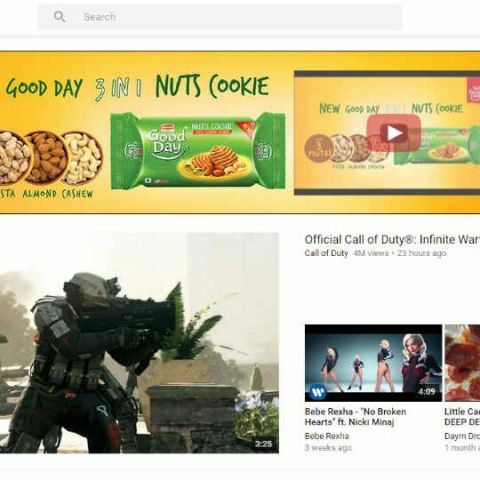 Google is testing Material Design for YouTube and anyone can try it out. However, in order to check out the new design, users will have to tinker a little bit with the site’s developer controls. With the new design update, the website has a flatter, and more colourful interface with an emphasis on visuals and icons. Reddit user, giorgiomarinel, posted instructions of how to enable Material Design for YouTube on Chrome. 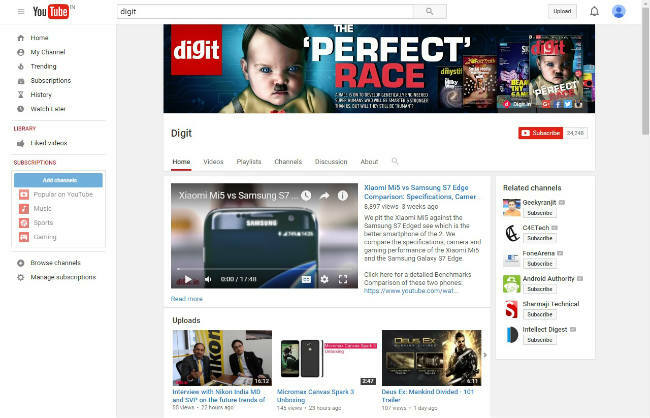 To try out the new design, users will have to either logout of YouTube or use Incognito Mode. Google introduced Material Design with the launch of Android Lollipop v5.0. Since then, The company has updated many of its apps such as Google Play, and Search to the new design language. 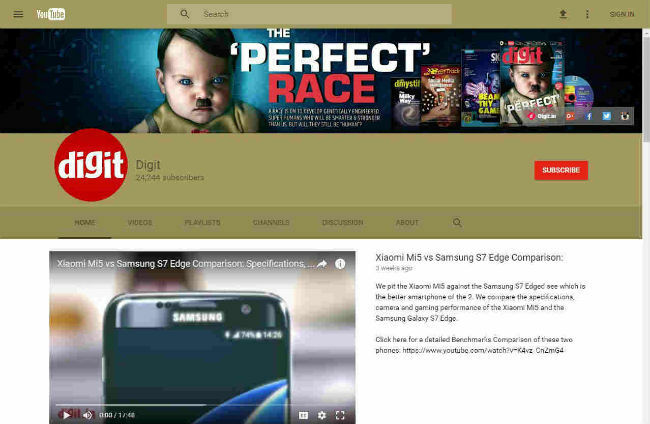 YouTube also updated its app with a revamped design and improved recommendations. The updated app now offers relevant, personalised recommendations thanks to deep neural network technology. The company said that this technology will automatically find patterns and will learn from usage, thereby improving itself.